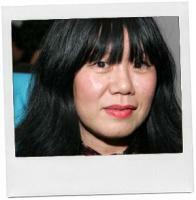 Brief about Anna Sui: By info that we know Anna Sui was born at 1964-08-04. And also Anna Sui is American Designer. 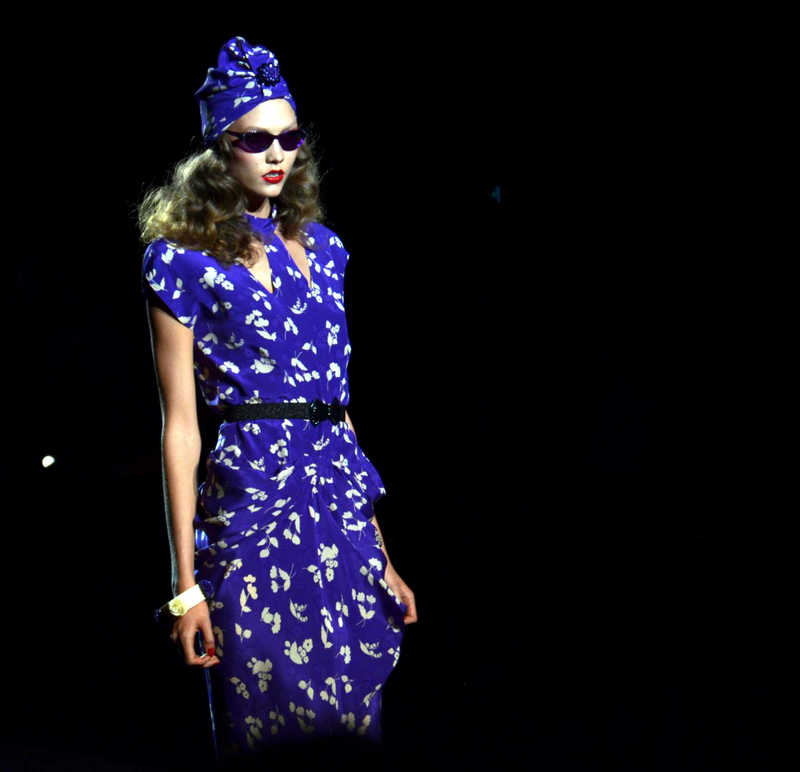 Some Anna Sui's quotes. Goto "Anna Sui's quotation" section for more. I just love the way the '60s rock stars put themselves together, because they were like dandies and peacocks. They really lived out their fantasies - and dressed their fantasies. When I started my own business, my main reason for designing clothes was that I wanted to dress rock stars and the people who went to rock concerts. It didn't go beyond that aspiration at that point.